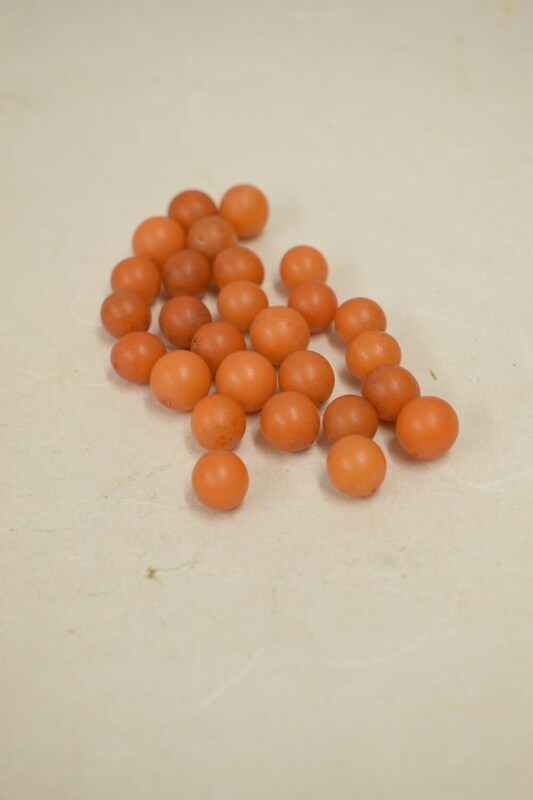 This is a Bag of 25 Vintage Round Yellow Orange Buri Nut Beads from the Philippines. 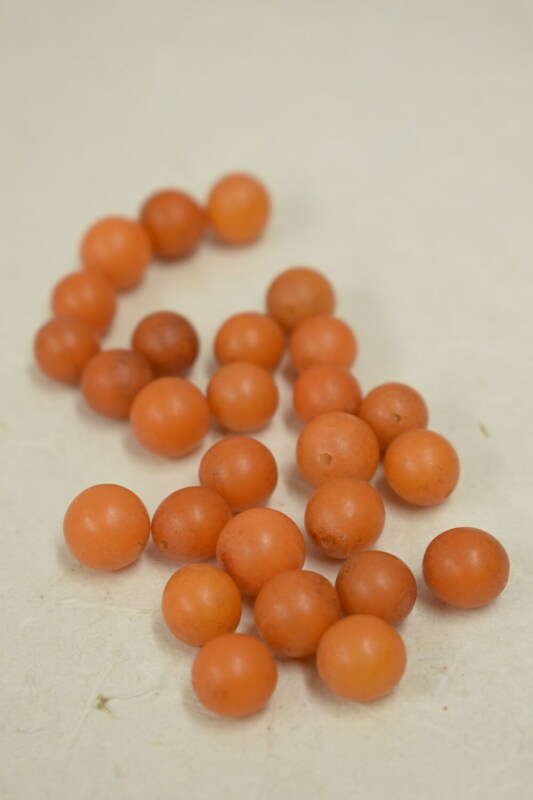 These wonderful buri nut beads come from the buri tree, a native palm in the Philippines and were purchased 25 years ago when creating my own jewelry designed necklaces. These buri nut beads are unique and will compliment all your creative designing in necklaces, earrings, bracelets and all your creative craft designs. What a great craft gift for the holidays! great!!! thank you!! !! ! !